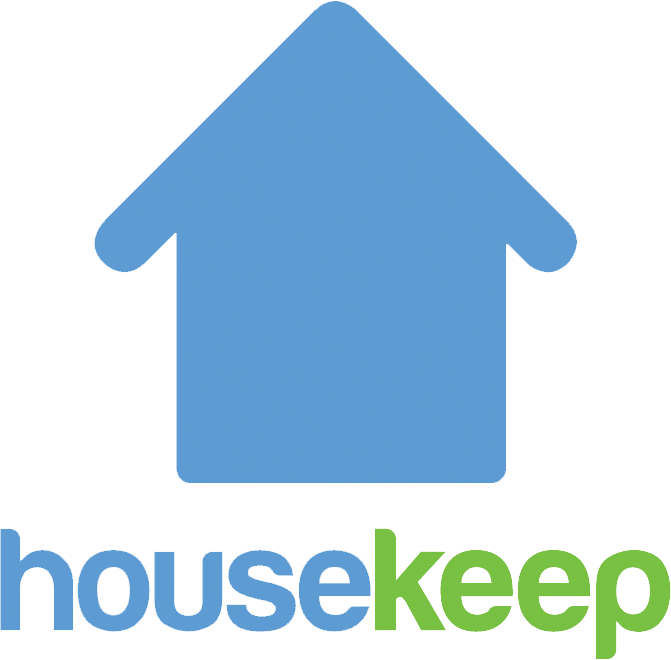 If you would like to pay your Housekeeper the London Living Wage, currently £10.20/hour, we can organise that and your rate will increase to £14.20/hour. You can pay any higher amount too, if you like - any extra sum that you choose to pay will go directly to your Housekeeper. You can also tip any amount you'd like by rating your clean before 23:00 on the day of the clean. Please get in touch via Submit a request below if you'd like us to alter your regular billing.